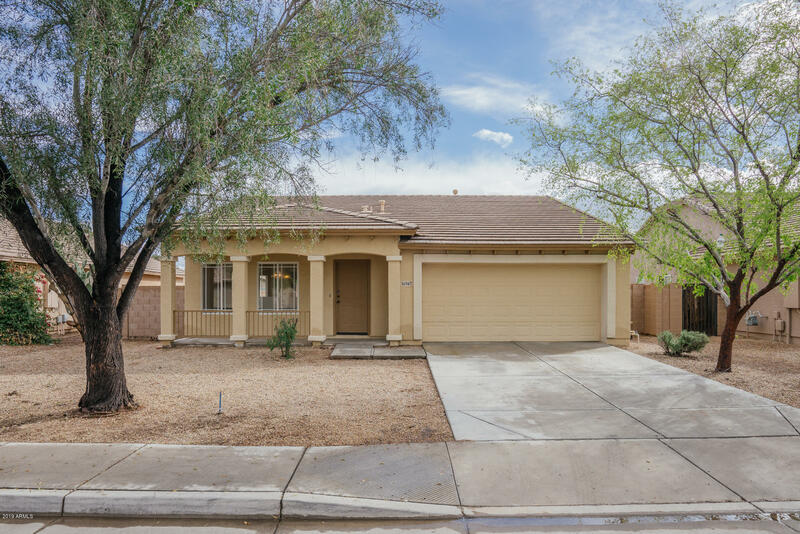 All NORTHWEST RANCH UNIT 2 PH homes currently listed for sale in Surprise as of 04/23/2019 are shown below. You can change the search criteria at any time by pressing the 'Change Search' button below. "Stunning home full of upgrades! This home boasts lovely hardwood floors, vaulted ceilings and a neutral palette. A formal dining room and breakfast bar add entertaining options! The exquisite kitchen is complete with island/bar, stainless steel appliances and rich cabinetry. Granite countertops and a nice sized pantry add the finishing touches. The master suite is spacious and the ensuite offers a separate tub/shower, walk-in closet and double sinks. Step out onto this covered patio and t"
"under 3 miles from the Surprise Stadium and the Kansas City Royals & Texas Rangers Spring Training. 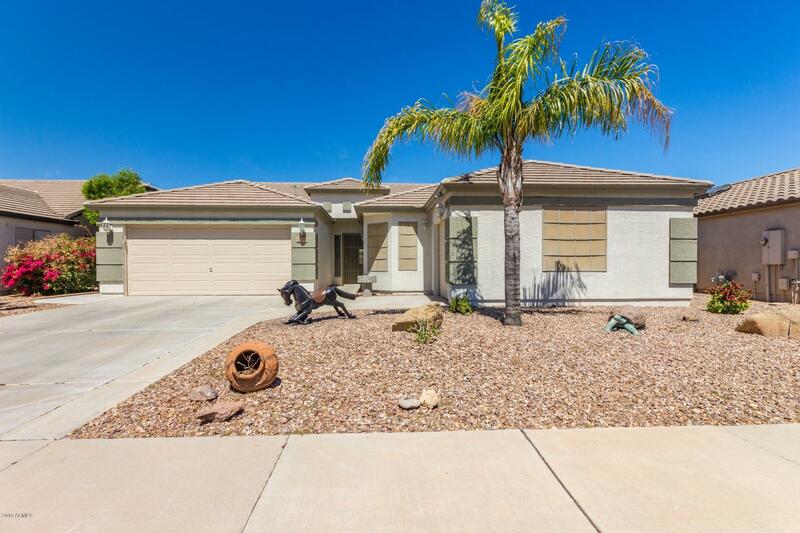 Amazing 4 bed, 2.5 bath property located in Surprise is now on the market! 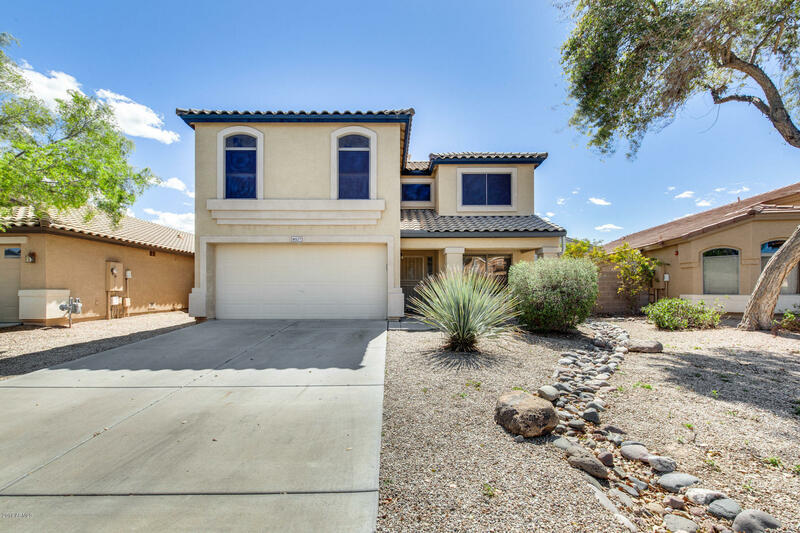 This charming home features desert front landscaping, 3 car garage, vaulted ceilings, a den great for an office This fabulous interior boasts your dream kitchen with matching stainless steel appliances, Granite counter tops with ample cabinet counter space, a pantry, recessed lighting, and a large with breakfast bar. Inside"
"Extraordinary Highly Upgraded home in Desirable Northwest Ranch offers 3 Bedrooms, 2.5 Bath, Large loft, Living/dining room Vaulted Ceilings, Plantation Shutters, Beautiful Hardwood Staircase and Flooring, Custom Interior paint, New Exterior paint, Kitchen with Granite Counter tops, Upgraded Cabinets with Crown Molding, Stainless Steel appliances, opens to Great Room with Corner Gas Fireplace and French Doors leading to Patio. 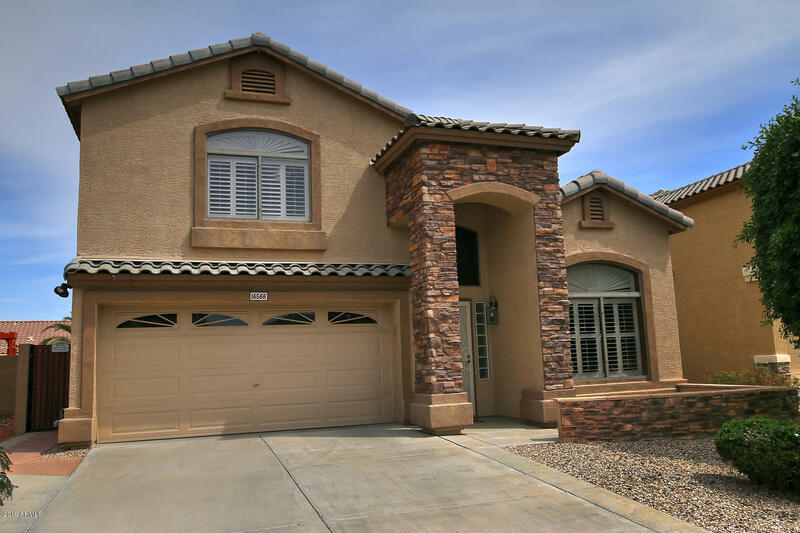 Upstairs offers Master Suite with Separate Tub and Custom Tiled Showe"
"Incredible two story home located in beautiful Surprise! 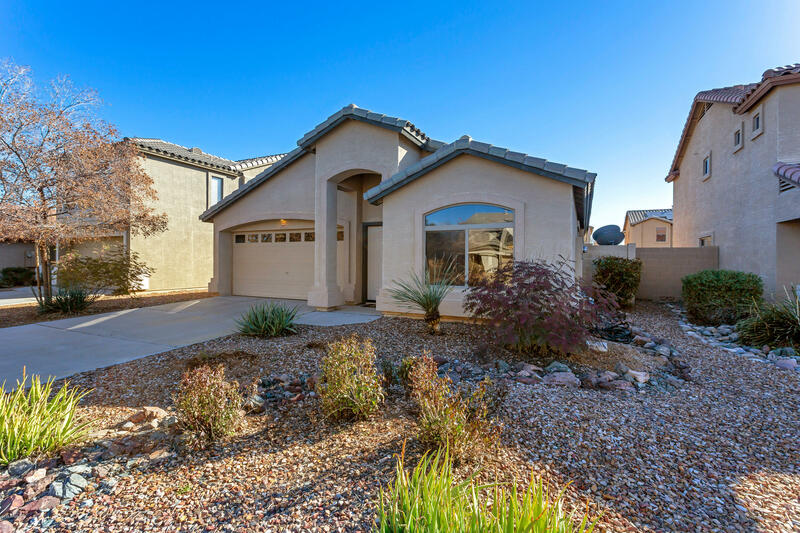 This home features 4 bed, 2.5 bath and a bonus loft that the whole family will love! 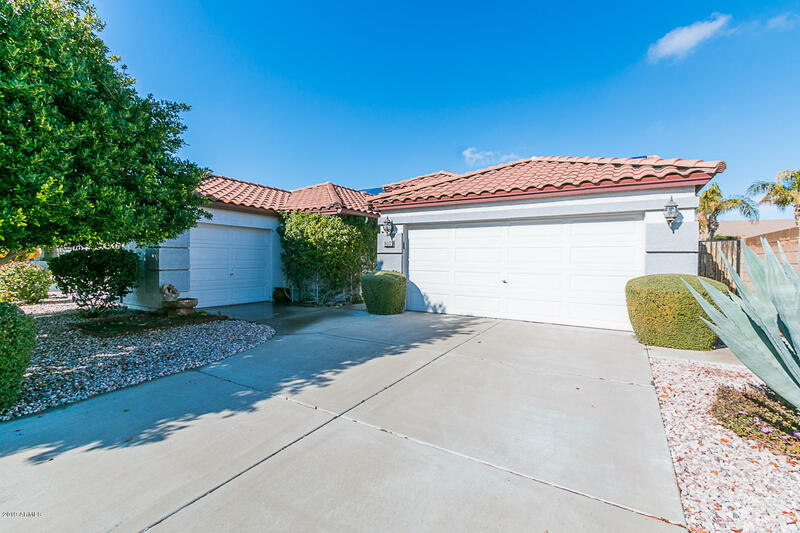 Step inside and bask in the natural sunlight and 20' tile throughout! Your family room and dining area are both great in size for large family dinners or hosting events. The kitchen has excellent counter space and cabinet storage for everything you need! Head upstairs where you'll find your master suite; complete with a luxurious soaking tub, separate show"
"Great Home in Northwest Ranch. Pebble Tech type Play Pool with A water Fall. Covered Patio. North South Exposure. Formal Living and Dinning Room. Open Kitchen with Stainless Steel Appliances. Abundance of cabinets, and a Pantry. Refrigerator washer and Dryer stay. Diagonal Tile in Walk ways, Master Bedroom has Pergo Type flooring. Bullnosed Cultural Marble Vanities in the Bathrooms. Master Bathroom has an Exit to the Patio. BBQ with Gas hook up will stay." "Built in 2002, this Surprise one-story home offers a two-car garage. Upgraded features include overall fresh interior paint and newly installed carpet. Community park and common area maintenance is part of the Northwest Ranch Homeowners' Association. Home comes with a 30-day buyback guarantee. Terms and conditions apply." 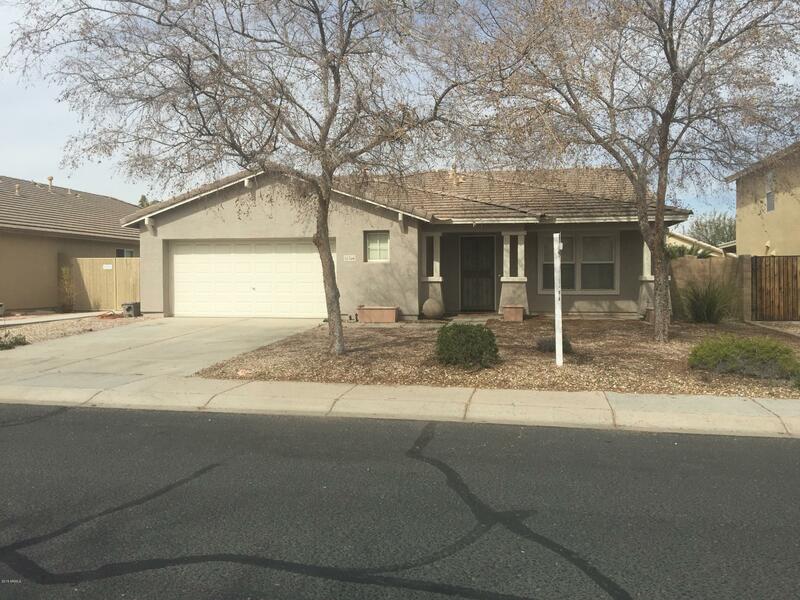 "NEW PRICE and Seller is offering a $3K flooring allowance with a full price contract!!! Extended, oversized garage, inside laundry room plus open concept main living area. Large gatherings are easily accomodated inside along with the built in BBQ (new in 2017) and covered patio for added outdoor entertainment space. Full master bathroom has double sinks and separate shower, tub and water closet (toilets in both bathrooms replaced in 2018). The neighborhood is close to a hub of restaurants, shopp"